IBs are partners who maintain business portfolios and receive weekly commission for all the clients and sub-IBs they refer to XM. Earn up to $10 per lot on referred clients and 10% on other IBs referred. All IBs also receive full access to the partners' internal Members Area, which provides advanced statistics of their performance. We offer up to $10 per lot on referred clients and 10% on other IBs referred. 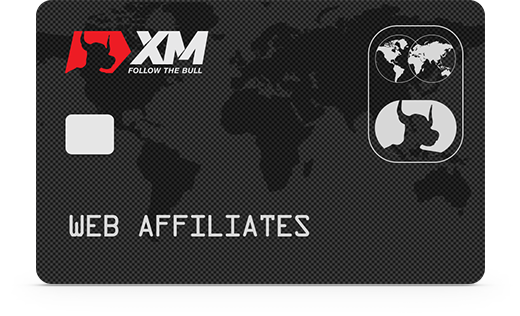 Every time an XM Demo or Real Account is opened by a client who clicked on a banner or link from a Web Affiliate’s website, the new client is automatically added to their partner account. 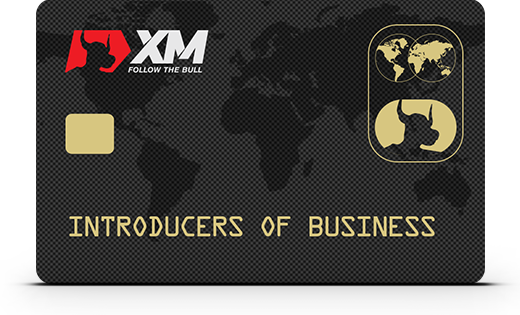 If you are looking for a type of partnership that is not listed above, please contact us as our account managers would be more than happy to discuss your needs, requirements, and suggestions in order to deliver a bespoke, custom solution ensuring that your specific business model can function with XM in the most efficient way. Legal: XM.COM is a trading name of Trading Point Holdings Ltd, registration number: HE 322690, (12 Richard & Verengaria Street, Araouzos Castle Court, 3rd Floor 3042 Limassol, Cyprus), which wholly owns Trading Point of Financial Instruments Ltd (Cyprus), registration number: HE 251334, (12 Richard & Verengaria Street, Araouzos Castle Court, 3rd Floor, 3042 Limassol, Cyprus). This website is operated by Trading Point of Financial Instruments Ltd.
Trading Point of Financial Instruments Ltd is regulated by the Cyprus Securities and Exchange Commission (CySEC) under license number 120/10, and registered with FCA (FSA, UK), under reference no. 538324. Trading Point of Financial Instruments Ltd operates in accordance with the Markets in Financial Instruments Directive (MiFID) of the European Union. FCA (FSA, UK), ref. no. 538324 | BaFin reg. 124161 | CNMV reg. 2774. Restricted regions: Trading Point of Financial Instruments Ltd does not provide investment and ancillary services in the territories of third countries. If you do not give your consent to the above, you may alternatively contact us via the Members Area or at support@xm.com.